I know we are in the middle of a heat wave, so the last thing to talk about are dark lips. But hear me out. I do a lot of wedding makeup for brides and there is one color in my kit that seems to work for all those who sit in my chair and that color is berry. 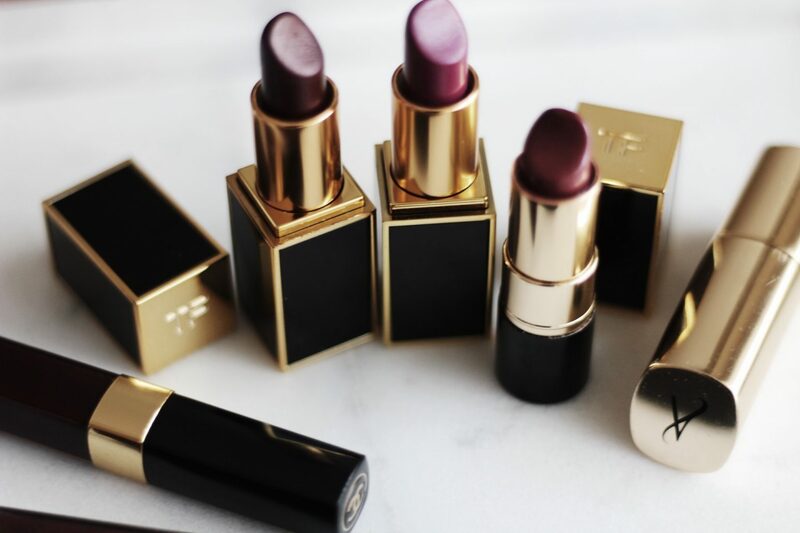 Berry lip colors seem to be the shade that flatters any skin tone for any occasion. Out of all the years I’ve done makeup, it still amazes me how great berry toned colors look beautiful on all skin tones. So why is that? So glad you asked! I, personally, believe that because berry is essentially a blend of plums, reds, and pinks — we all carry those shades in our skin on varying levels. Like any other color, berries shades can range from reds with plum undertones to deep chocolate wines to succulent blackberry. 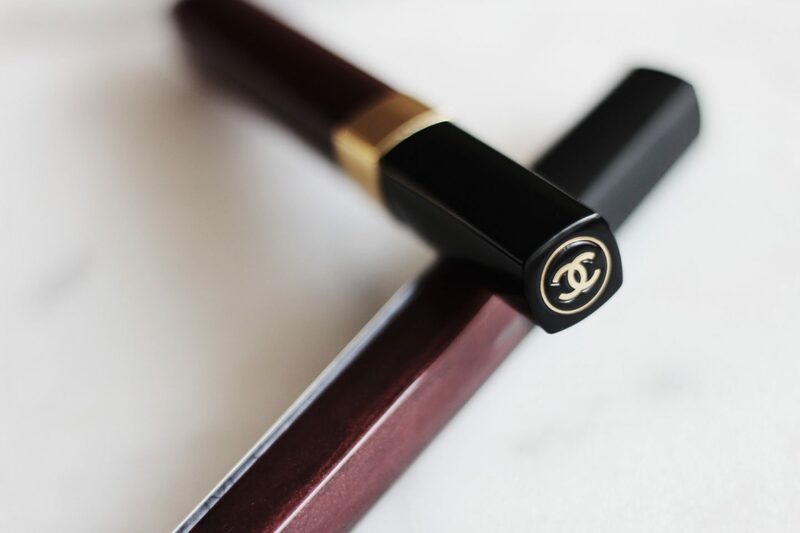 The beauty of berry a lip is not only universally flattering, but your natural lip color plays a significant role in how “your berry” will look. 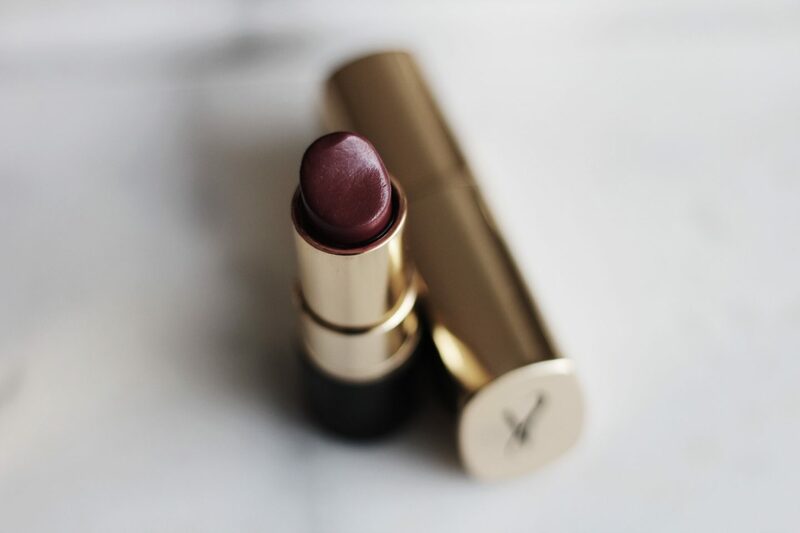 One of my favorite berry lipsticks that I personally wear and one of the most popular shades in my kit is Artistry Cosmetics Signature Color Lipstick in Velvet. It’s a rich plum with hints of a reddish pink undertone. 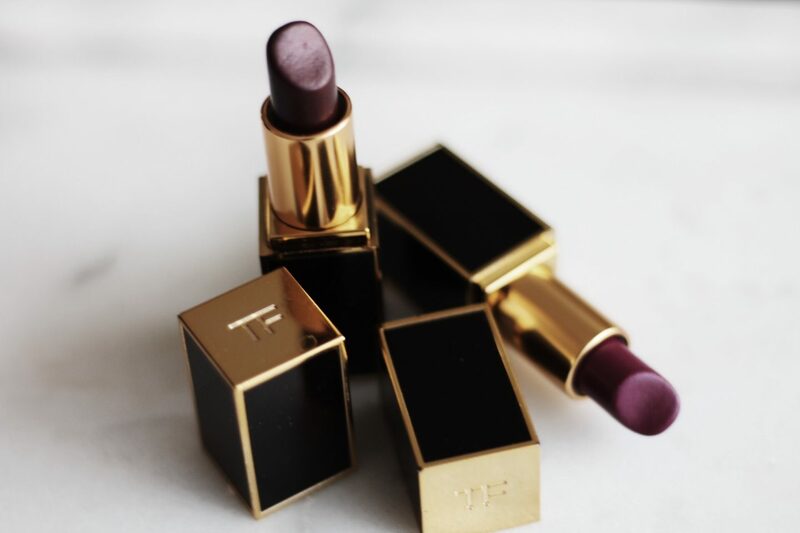 Tom Ford Black Orchid and Violet Fatale both get a spot in my makeup bag, especially for fall. Although they are expensive as hell, these full bodied, vampy shades add a certain sexiness to your overall look. When I’m not in the mood for lipstick, but still want to a “pulled together” look, Nars Larger Than Life Lipgloss in Rouge Tribal or Chanel Rouge Coco Gloss in Caviar do the trick.